Even though ski season has just ended, I’m already thinking about the ski trips I’m going to take next year. I love planning ahead like this; it helps me through the summer and gives me something fun to look forward to. That said, it also means I’m going to be facing some pretty hefty expenses. Lift tickets, travel, and lodging aren’t cheap. So if there’s anything I can do in advance to keep my costs down, I’m all for it. • Start putting money away now: This is so basic I’m almost embarrassed to say it. However….. if you start a vacation savings account and put a little bit away every paycheck, you’ll be amazed at how much it grows over time. It doesn’t matter if you stick it in a shoebox or in a more conventional sort of account. The trick is to do it first, before it has time to burn a hole in your pocket. Make it a habit, and you’ll reap the benefits later on. • Investigate early season promos: Even though it’s summer, ski resorts are already thinking ahead to next winter. And high on their list is getting you to commit to going to their resort, before you decide to go anywhere else. One of the ways they do this is by offering killer deals during the summer. Which leads me to…..
• Sign up for e-mail notifications: And follow your favorite ski resorts on social media. It’s getting increasingly common for resorts to release hot deals to the public through these channels. You should also sign up for your favorite airline and hotel e-newsletters. Special promotions can save you money. Plus it’s a great way to find out about last minute deals, t00. • Learn about multi-resort passes: And buy them NOW. These are amazing money-savers, and the sooner you buy in, the cheaper they can be. For example, the Ikon basic pass, which gives you unlimited skiing at 10 destinations and a host of other discounts, is $699. There are amazing multi-resort specials, too. The Epic Military Pass for active and retired military is only $99. Epic has a variety of other passes, too. Plus there’s the Mountain Collective Pass, the Peak Pass, the Powder Alliance, the Freedom Pass, and more. • Get a credit card that pays dividends: Frequent flier miles can help big time, and many airlines or credit card companies offer credit cards that let you rack up dividends you can exchange for airline travel. I charge just about everything just for this purpose, then I use the dividends to pay for airfare during ski season. It’s a big help. • Ask for cash or gift cards related to travel for your birthday, graduation, and each and every other holiday for which you get gifts. • Start looking into smaller options: Sometimes it makes sense to go small. 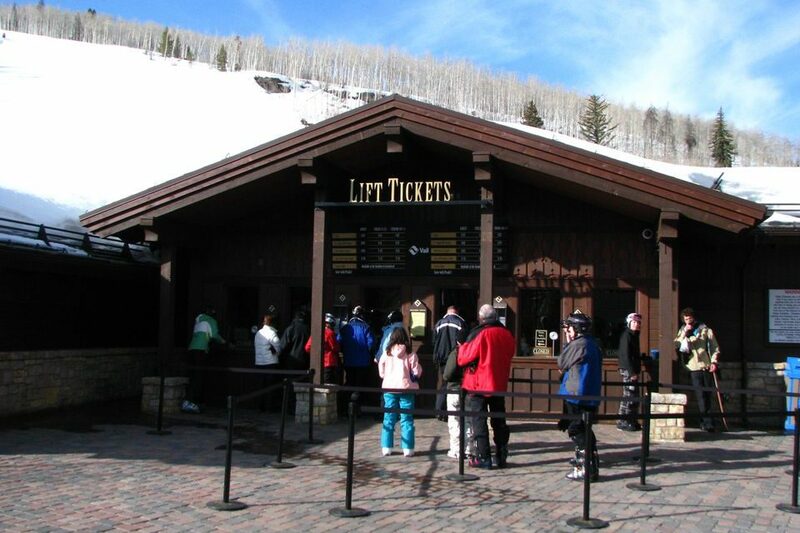 For example, the walk-up rate at Jackson Hole this season was $136. (okay, it was a bit cheaper online). 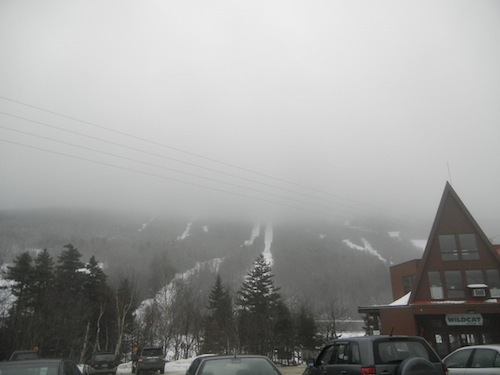 But just a few miles away, Snow King (known locally as the “Town Hill”) offered adult single-day passes for $55. You could buy an adult season pass at Snow King for $399 — the cost of just a few days of skiing at Jackson Hole. Smaller resorts typically have fewer runs, lifts, and amenities, but they can cost a lot less, too. It’s a trade-off, but if it’s one you’re willing to make, you can save big time. 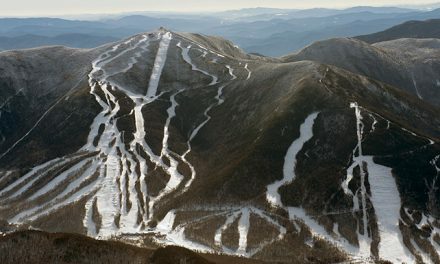 • Plan for a midweek getaway: Everyone knows that prices for skiing and lodging are cheaper during the week. So if you can plan your trip for Monday through Friday, you’re going to save a lot of money. • Also, plan to go off peak: Holidays are prime time for ski resorts. Save money and avoid the crowds by going at off-peak times. Earlier in the season is often less expensive, too, though snow can be unpredictable and usually only part of the mountain will be open. It’s a trade off, but if you’re willing to make it, you can save big. PreviousA chat with Christy Mahon, record-breaking ski mountaineer. NextHead games: Coming back after an injury.